No luxury car features more benefits than a BMW though drivers certainly have to earn the performance and comfort they receive. 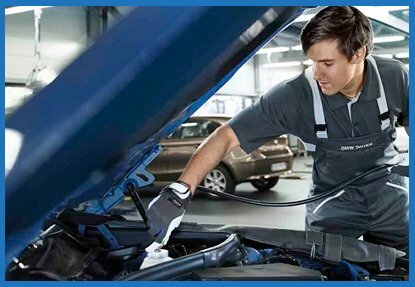 While they are notorious for their service plans the expert mechanics at Glenwood Foreign Car have been providing dealership quality maintenance and repair work for decades. If you are in Morrisville, PA or the Upper Makefield Township, Yardley or Newtown areas please call Glenwood Foreign Car today. 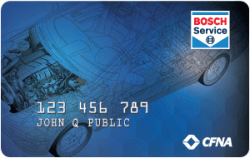 We’ll make taking care of your car as easy and convenient as possible with each visit. BMW Repair received 5 stars out of 5 based on 36 reviews on SureCritic.